According to the company, it has supplied its smart device 'collaboration' Tactilon Agnet 900 technology, alongside a LTE tactical cell. Thanks to this technology, says Airbus, "the local firefighters will be in a position to better protect the expected 500,000 visitors during the 3-day-event." Talking of the deployment, a spokesperson for the company said: "Airbus signed a partnership with the local fire department to reinforce the operations management system they implement every year, and to allow them to use video streaming or picture transmission in real time." The spokesperson continued: "For Airbus, one of the other main focuses during this event is showing how our 4G communication solution complements the Tetrapol technology the fire department has been using for over ten years. In this regard, implementing a gateway that ensures these two solutions are interoperable will lead to establishing communications between smartphones and the Airbus TPH700 portable devices, used by the firefighters." 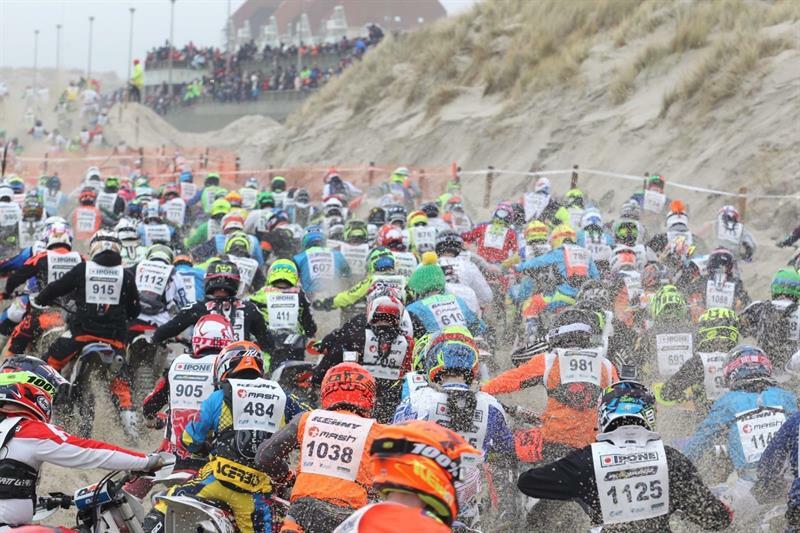 The Enduropale takes place on the beaches of Touquet-Paris-Plages, southwest of Calais.